Forgot to log this yesterday. 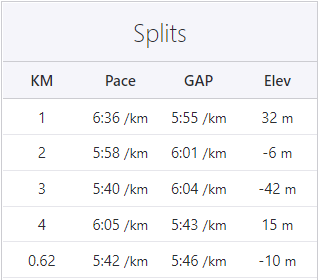 Ran 4.43km yesterday at average pace of 5:49/km. Higher than normal, but caused me to drop to walk a few times. 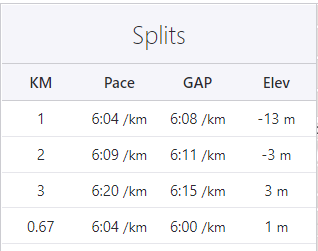 Ran a different route – one which was nearly a 5km (the loop itself is 4.12 km) — and actually broke my record on that, doing the 4.12km loop in 22:34. Well, it was due to happen eventually, but I got an email saying my LPIC-1 certification is going to expire in 9 months, and I never got to finish LPIC-2. Finally while writing this post, I notice that WordPress is now removing Google+ support because Google are shutting it down. A pity really, since I did like Google+ and while it didn’t take off, a lot of the features were in G+ because general use, like Hangouts.